Trev loves cars, trucks, trains, buses, air planes, and anything similar to these. He loves watching Bob The Builder, too. 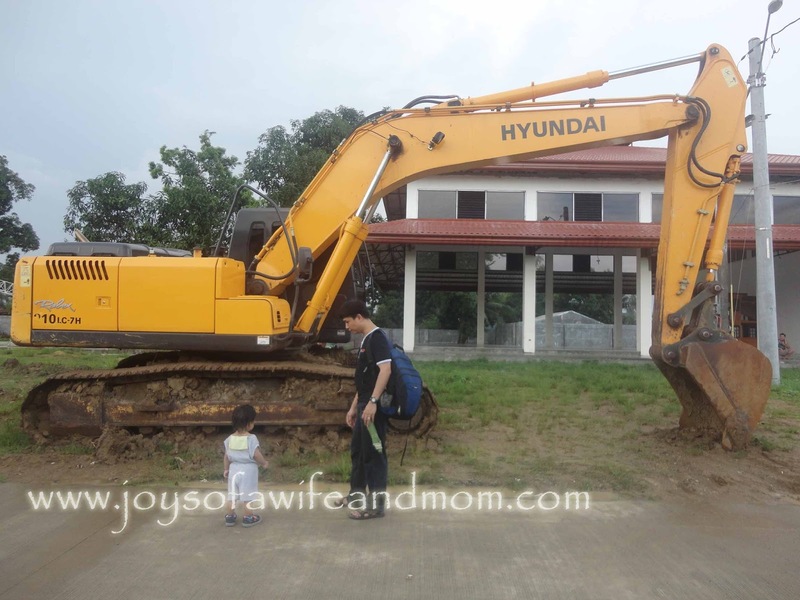 When we went to Bulacan the other week, he saw this big digger and boy, was he amazed! Trev: Tatay, wow! 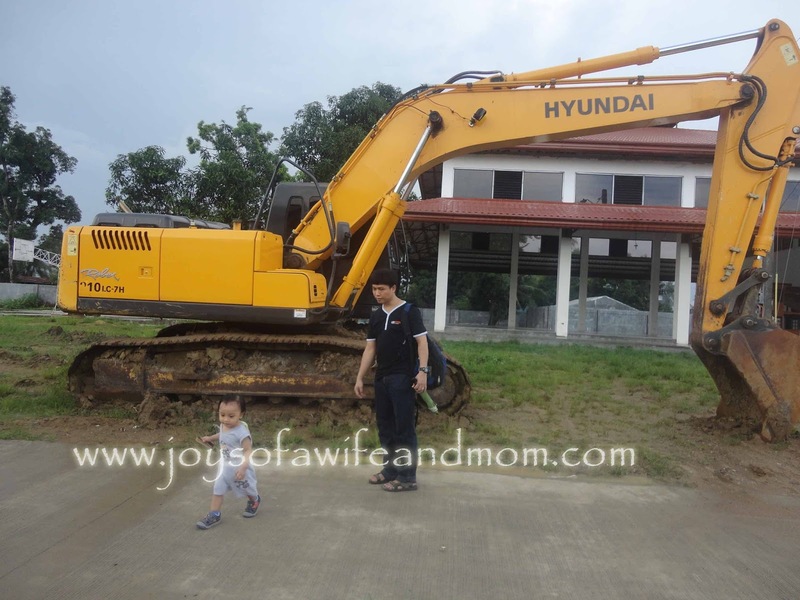 This digger is so BIG! 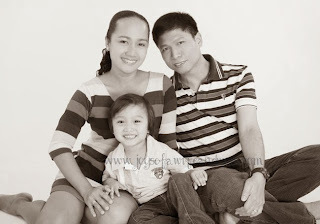 Trev: Okay po, Tatay, I saw it already. Uwi na po tayo!